Environmentally Safe and High Reliability in potentially explosive environments. 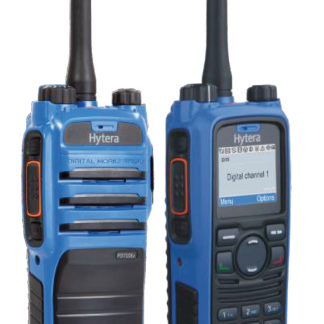 Hytera PD715 Ex / PD795 Ex are designed to meet the strict requirements of European ATEX and North American FM standards. 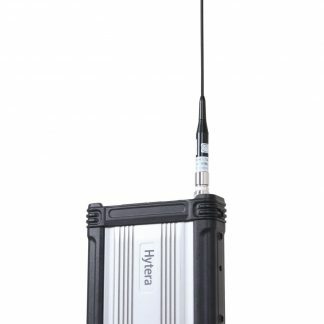 With certifications for ATEX, IECEX, the latest FM and CSA specications, our radios work safely in most hazardous environments even with the presence of hydrogen and dust particles. The overall design complies with the latest American Military Standard-MIL-STD-810G which means it can stand the harshest environments such as high / low temperatures, high humidity, vibration and shock. 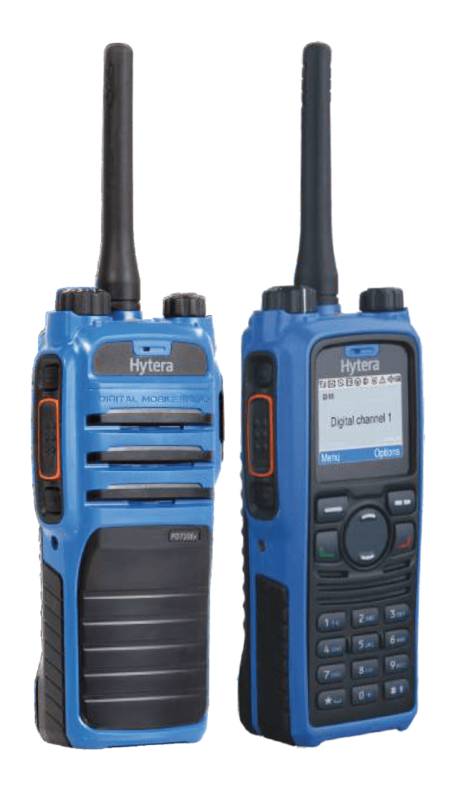 Benefiting from the advantages of DMR digital technology, PD715 Ex / PD795 Ex provide superior audio quality and stable communication performance with 40% less battery consumption when compared with analogue radios. 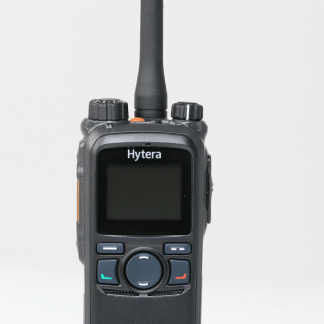 DMR radios provide better communication quality, enhanced privacy and reduce overall equipment costs. Upgrading the software on the PD715 Ex / PD795 Ex enables new features without having to buy a new radio or extra option boards. 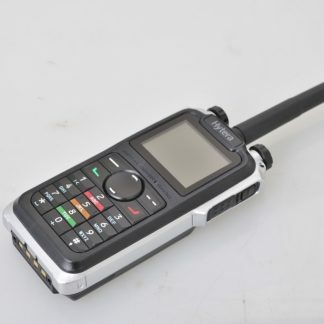 Both radios can be switched into MPT, XPT and DMR trunking modes as long as the relevant license or rmware are applied. Two-way radios are productivity tools for many professionals. For those who work in environments with explosive gas and combustible dusts, safety is paramount. Use of regular radios could be unsafe, with the potential risk of explosion. 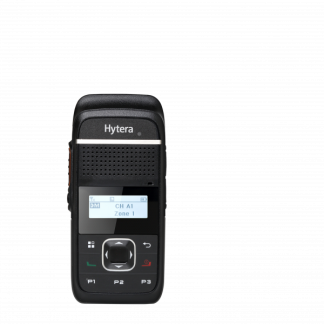 Hytera has designed an innovative intrinsically-safe communications solution, Hytera launched the PD715Ex and PD795Ex, two portable DMR digital radio that complies with the world’s strictest safety standards.